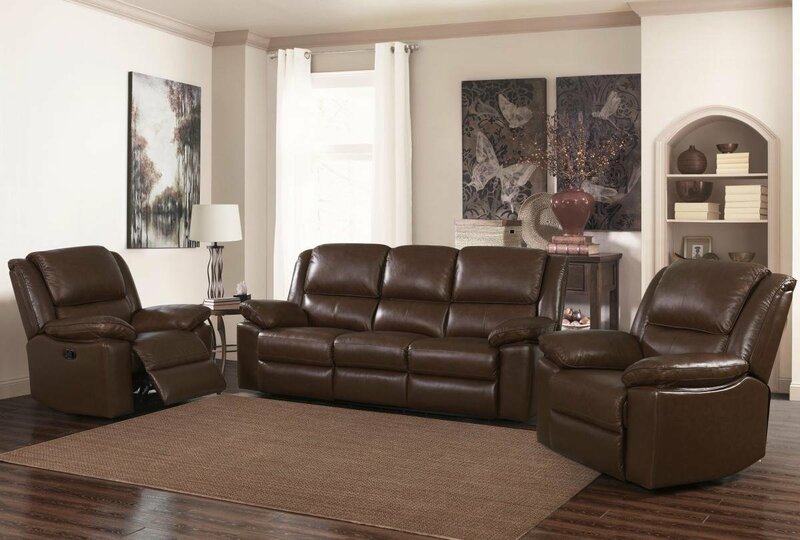 Comfortable and relaxing and with plenty of space for friend, the Toledo Recliner Sofa is the perfect 3 Seater Sofa for any large Living Room that wants both comfort and style. Upholstered in soft leather and PVC, to ensure you have a very comfortable seat. The traditional Black colour has a stylish and understated look. 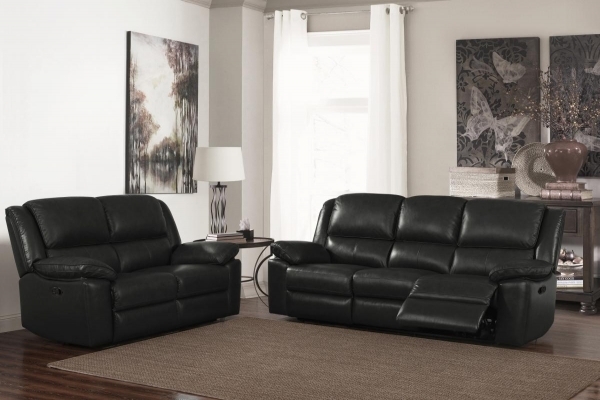 This 3 Seater Sofa is perfect for any home decor: modern or traditional black leather sofa. With three seats, two of which recline, this sofa is a brilliant and practical solution. This sofa is also available in a one- or two-person style, so that you can find the perfect piece for your home, or even create a matching set.